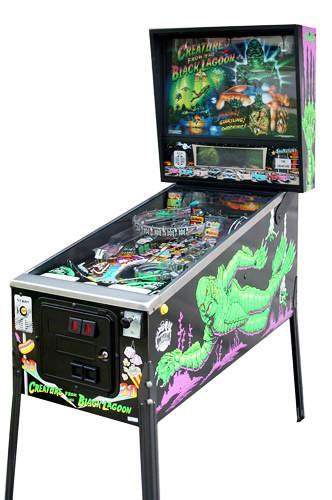 The greatest adventure of all time is now STERN Pinball’s epic pinball machine for all ages. 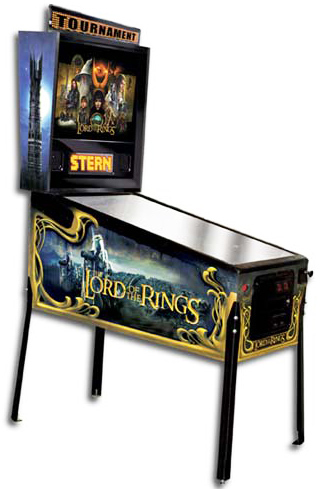 The Lord of the Rings Pinball™ pinball machine features exciting elements from New Line Cinema’s box office hits, THE FELLOWSHIP OF THE RING™ and THE TWO TOWERS, as well as the most anticipated installment yet, THE RETURN OF THE KING™. 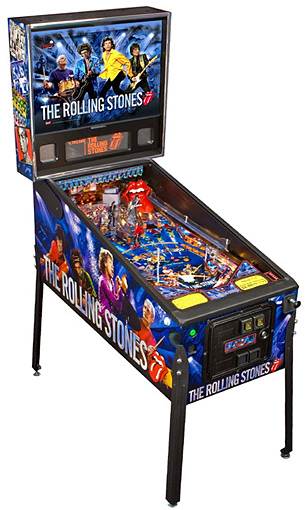 A Balrog toy that pivots when hit by the ball, revealing the jump ramp that leads to The One Ring™.